Polished diamond prices stabilised in December, Rapaport writes in a press release. 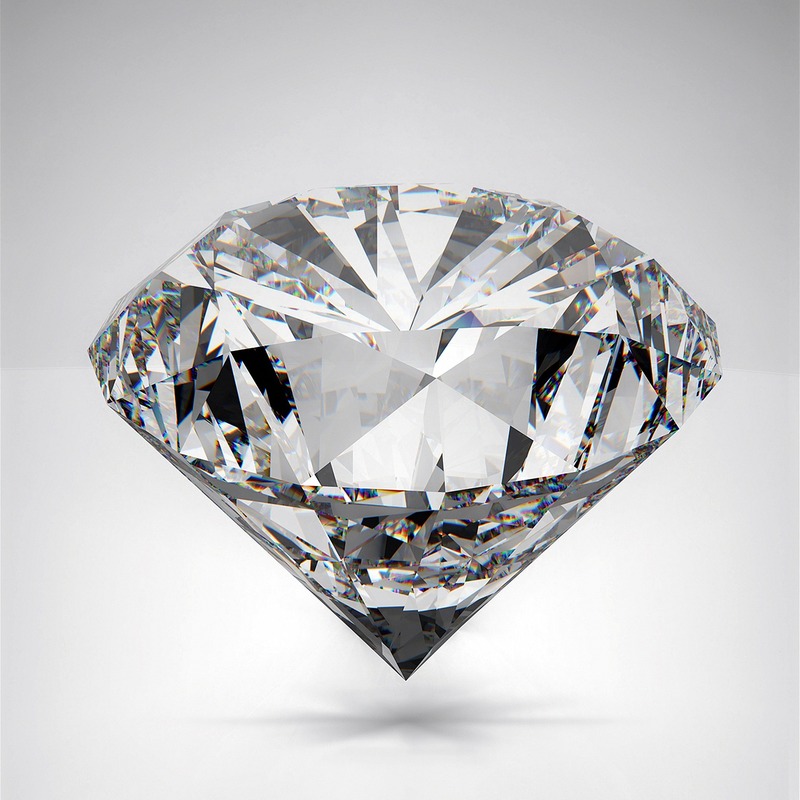 The RapNet Diamond Index (RAPI™) for 1-carat diamonds edged up 0.3% in December. RAPI for 0.30-carat diamonds rose 1.2%, while RAPI for 0.50-carat stones increased 0.6%. RAPI for 3-carat diamonds slid 1.7%, according to a Rapaport report. “The US retail environment is undergoing unprecedented change, with strong online sales creating greater competition and price uncertainty due to internet discounting. Jewelers and diamantaires who provided added-value services and implemented strategies to engage with customers online and in-store had a successful holiday. In mainland China, more consistent local sales are replacing volatile Chinese tourist shopping elsewhere, with diamond engagement rings gaining popularity among Chinese millennials.